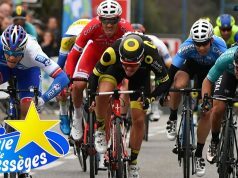 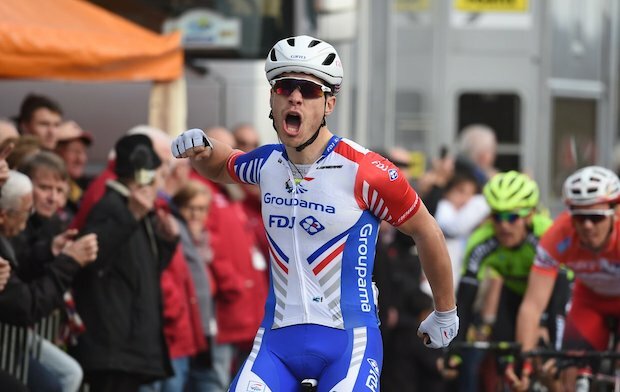 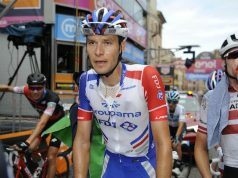 Marc Sarreau (Groupama-FDJ) gave his team its first victory of the season in Etoile de Besseges, taking out the sprint in Besseges over Christophe Laporte (Cofidis) and Mikel Aristi (Euskadi-Murias). 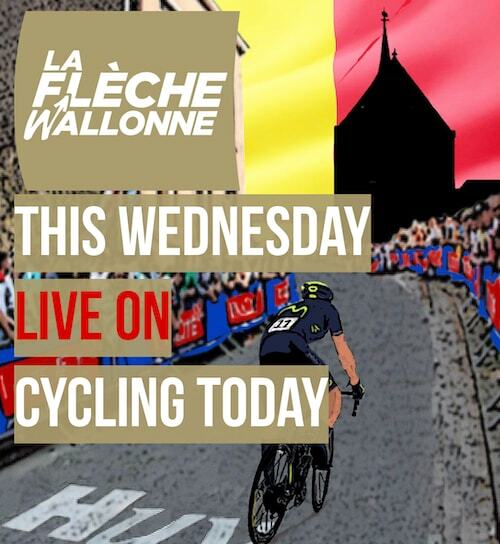 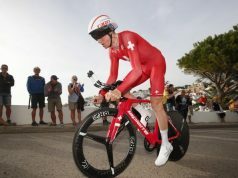 The 25-year-old launched his sprint early and crossed the line by a clear bike length for his first win since May 2018. 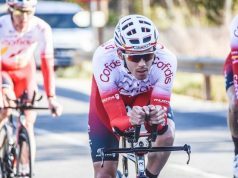 Laporte remains the race leader as Sarreau moves up on the podium in the general classification ahead of Sunday’s decisive time trial.